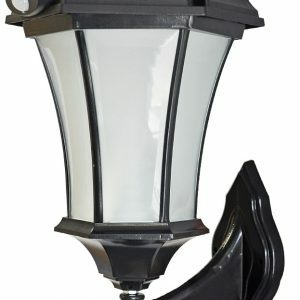 Professional Solar Lights are becoming increasingly popular. The UK is not the sunniest of climates. 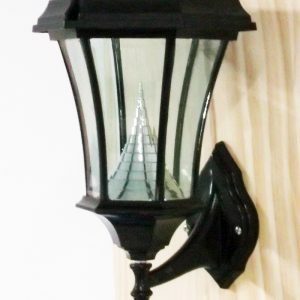 Therefore, finding a decent solar light with a high output and which charges sufficiently on dull days can prove difficult. 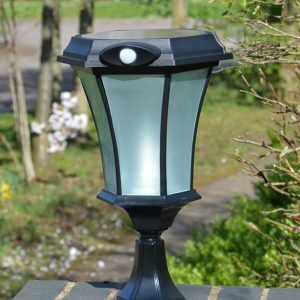 As a result, we have worked hard to source a range of reliable, professional solar lights. We have also ensured that they are reasonably priced for their quality performance. Initial ranges include the Pro-Solar and Solamon Ranges, with lots more exciting items to follow. 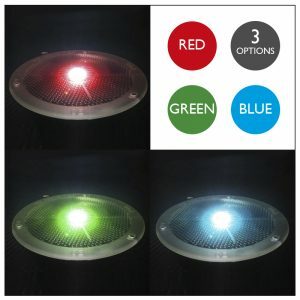 Unfortunately, lower cost solar lights have tarnished the solar industry somewhat. They were often extremely cheap but usually did last not much more than a season and were very dim. 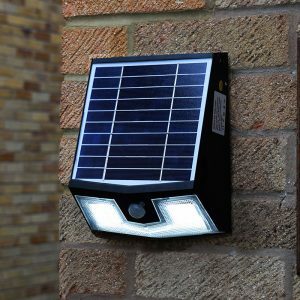 The professional outdoor solar lights we stock and offer to our customers have high capacity long life batteries to last several years. Although their initial cost may be more than expected, the lack of installation or maintenance costs evens this out. 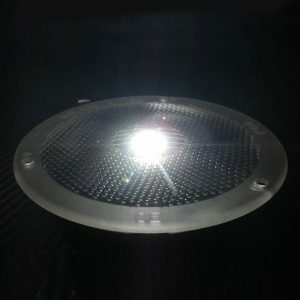 The SolarEye is designed to provide 360 degree visibility at night in difficult areas. 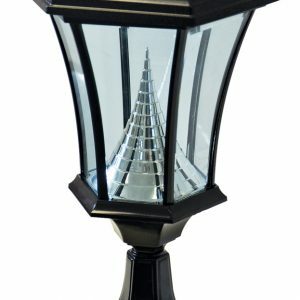 The main purpose of the SolarEye is to act as a guide light along pathways and seating areas. 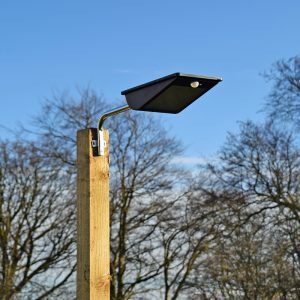 These in-ground solar lights sit almost flush to the ground, are skid-resistant, IP68 and vandal-proof. 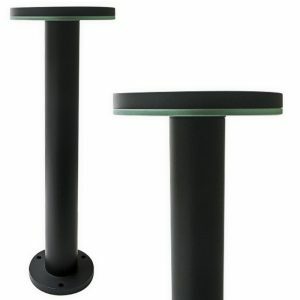 This makes them a ideal for both public and private areas. 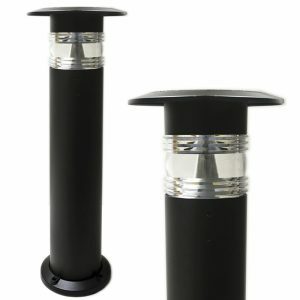 Matching Solamon Wall and Pedestal fittings are stocked as well as PIR Motion Sensor models. Long life Lithium Ion rechargeable batteries have no memory effect. Consequently, they will retain a full charge unlike Nickel Cadmium batteries that will rapidly lose their storage ability. The batteries are replaceable. A large, highly sensitive solar panels is located on top of each fitting. This means it will charge even on the cloudiest of days in winter, so can safely be used all year.